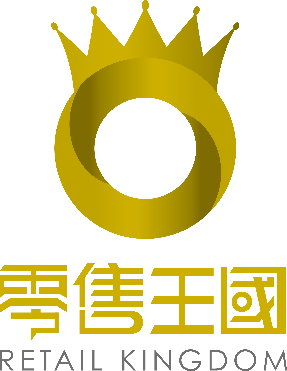 Samsung Electronics Co., Ltd., a leading consumer electronics brand, is committed to satisfy consumers’ need. To further enhance its customer services, Samsung announces the grand opening of the new Samsung Partnershop. 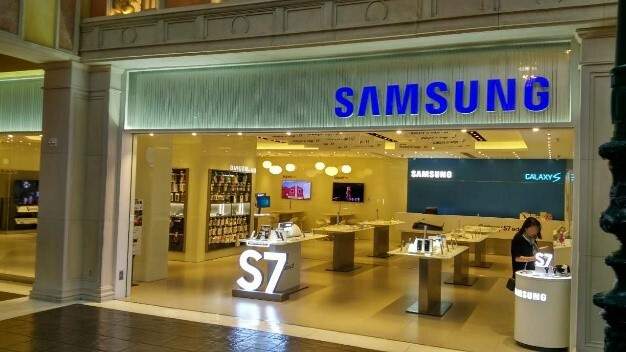 Following the openings of shops in Hong Kong, the Samsung Partnershop now lands in Shoppes at Venetian. Wide range of Samsung’s innovative products showcased, including mobile phones, tablets, digital cameras as well as notebooks. Come and experience the superior functionality of all products. 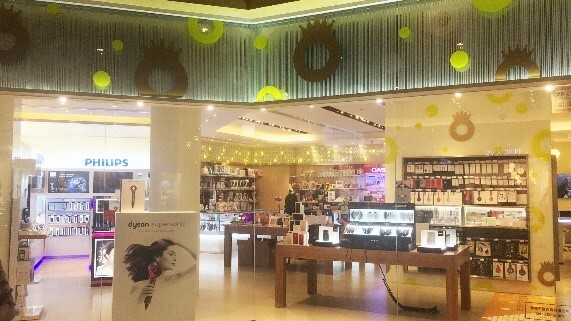 Retail Kingdom carries wide range of electric appliances in different brand, including iphones, laptops, men shavers, beauty appliances, hair dryers and electric toothbrush.